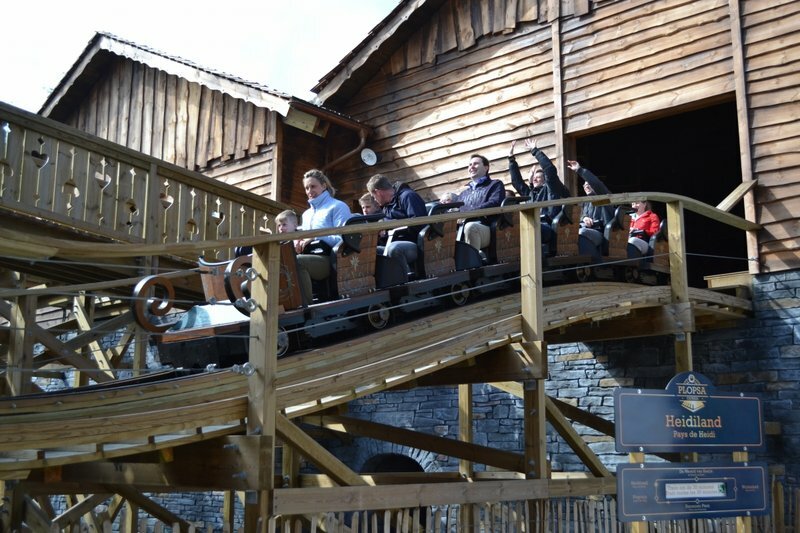 Launched coaster Anubis is the clear standout & the reason for coaster buffs to visit. 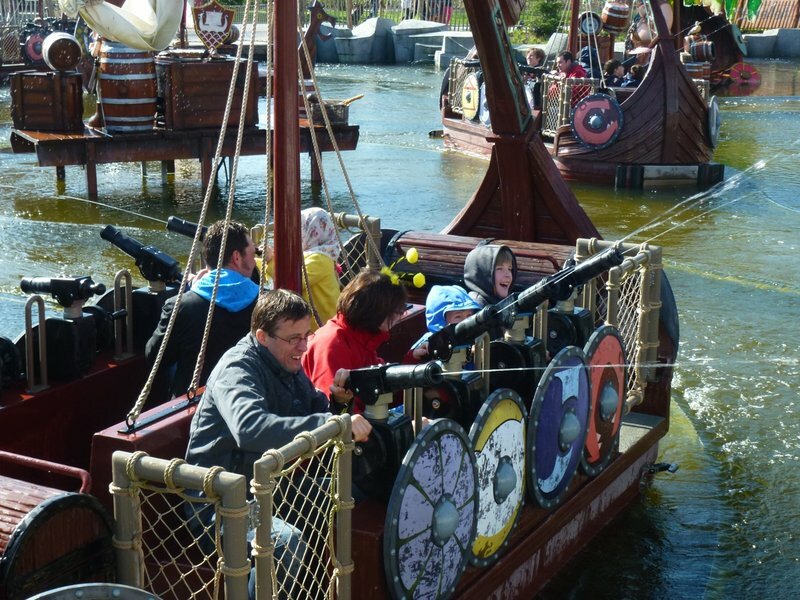 However this nicely themed park has several other fun small coasters & flats Most of the park is clearly geared to families with kids. 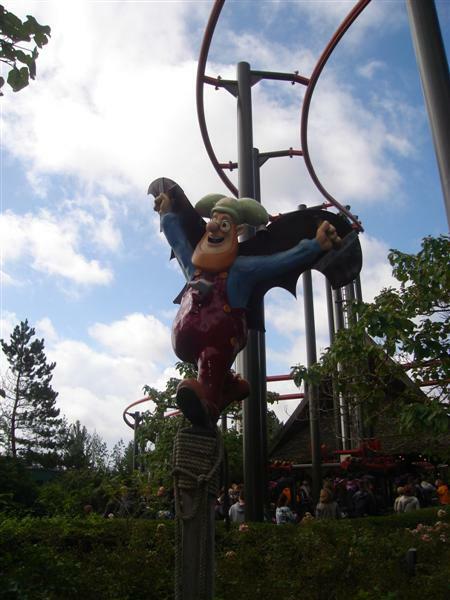 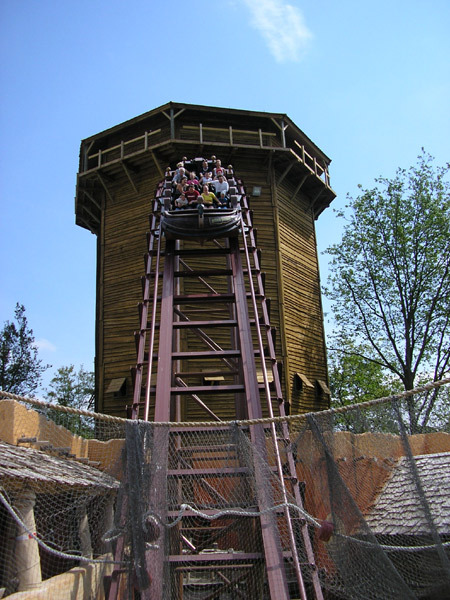 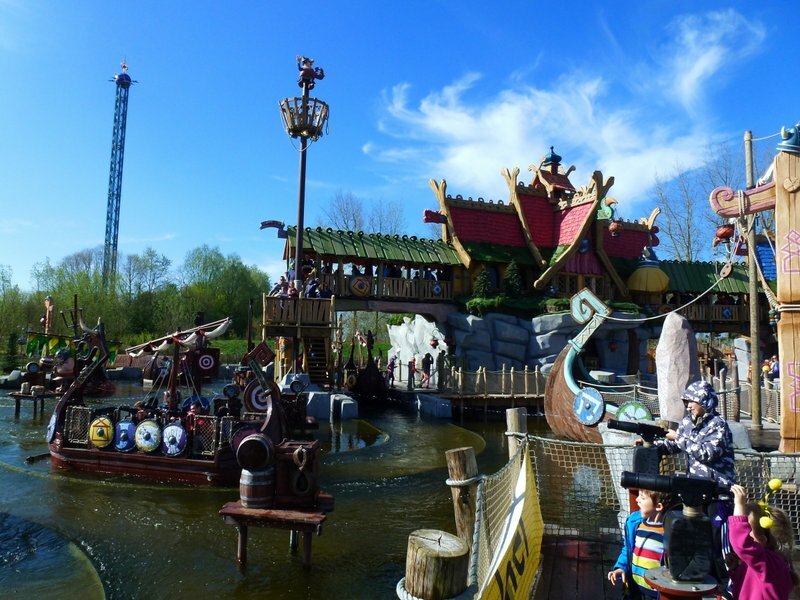 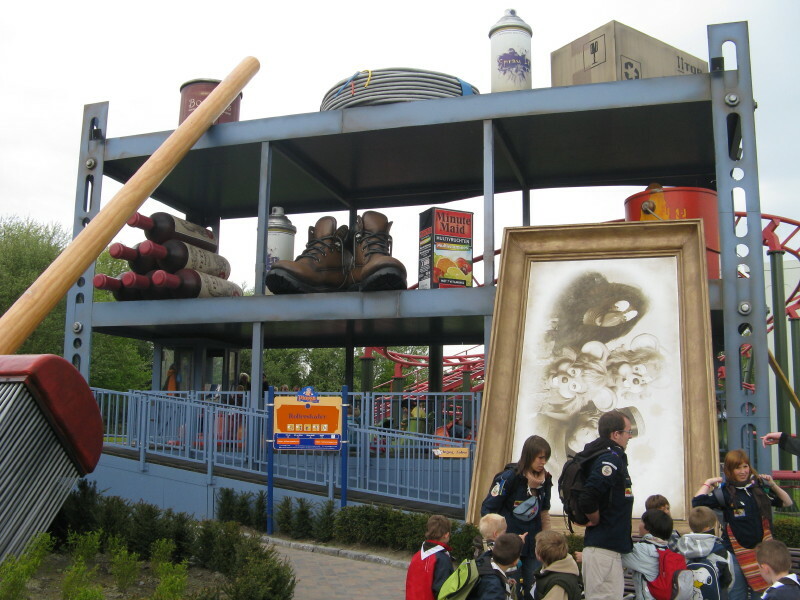 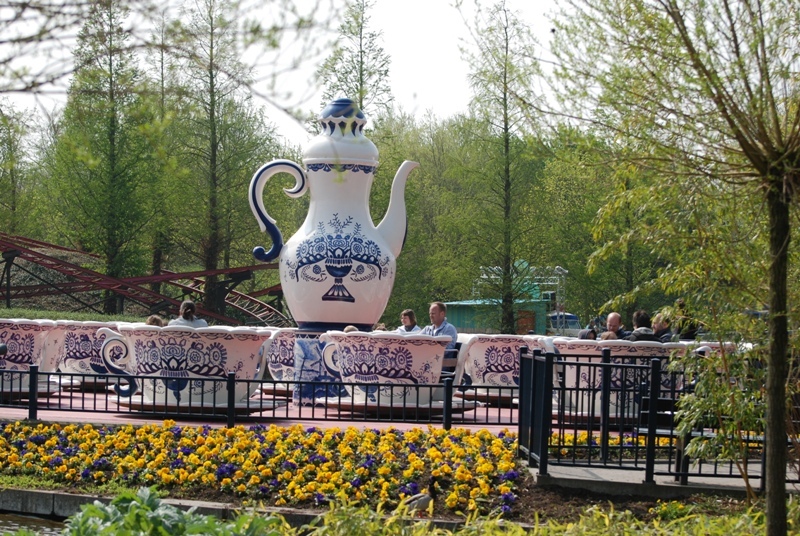 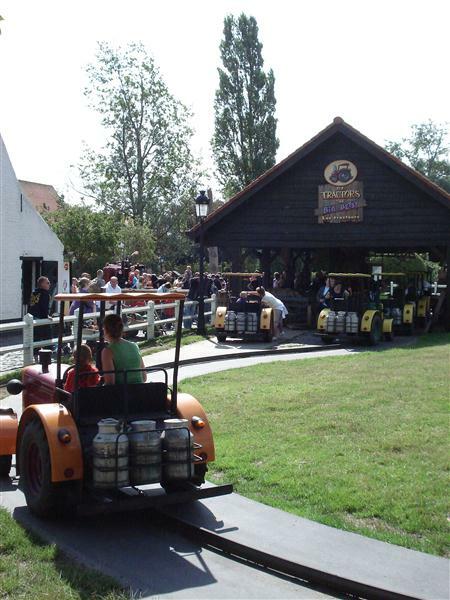 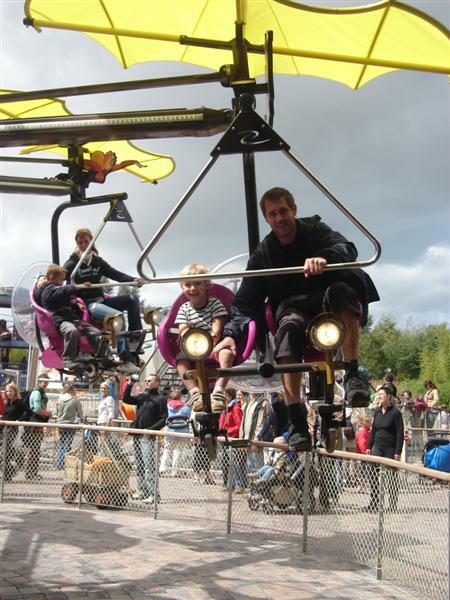 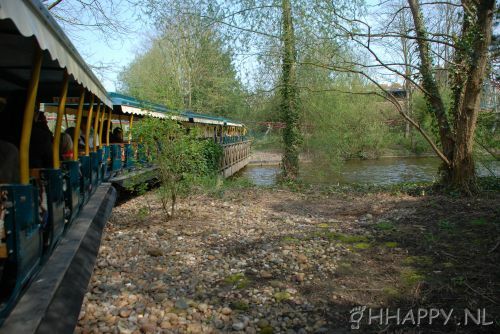 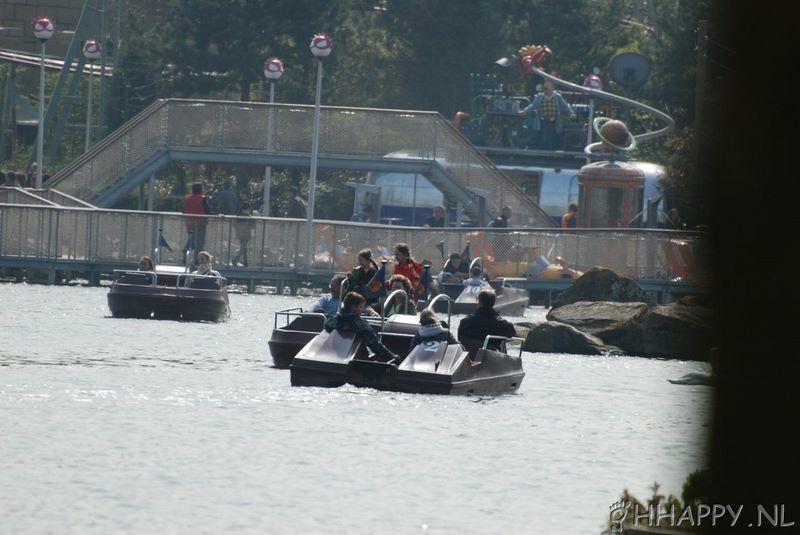 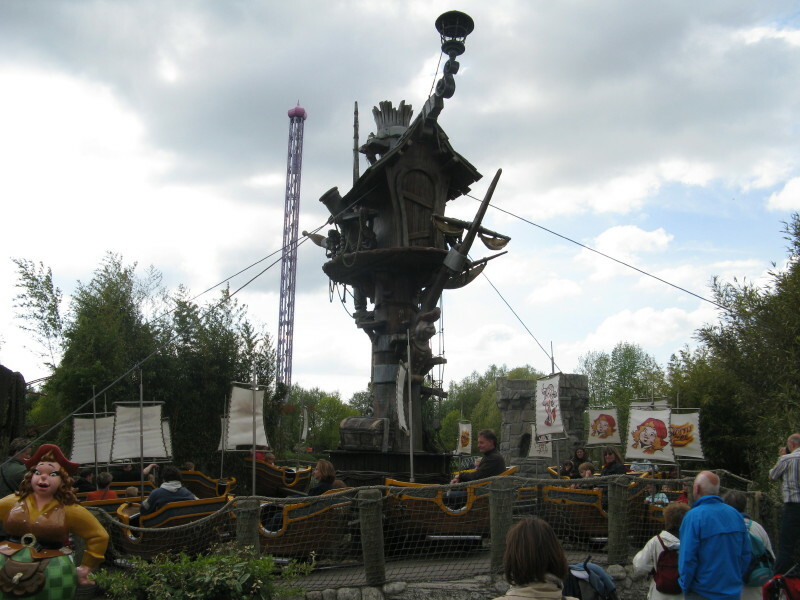 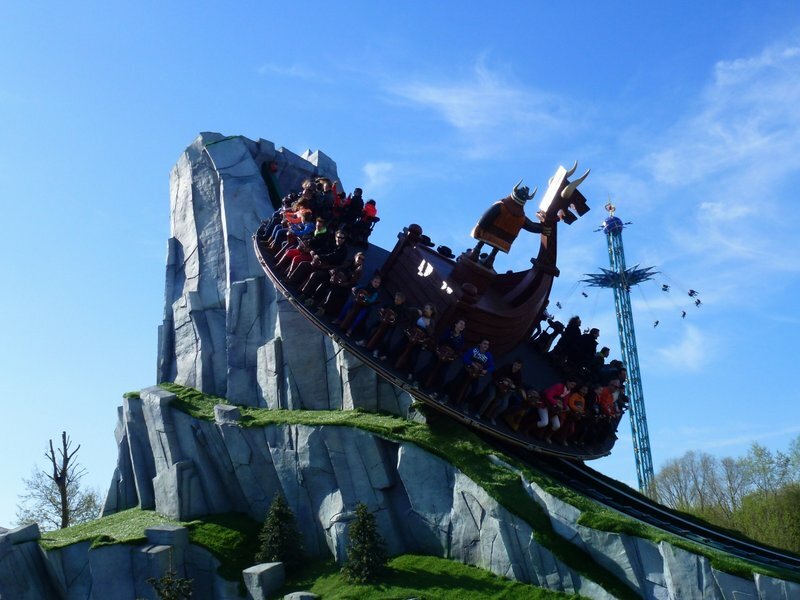 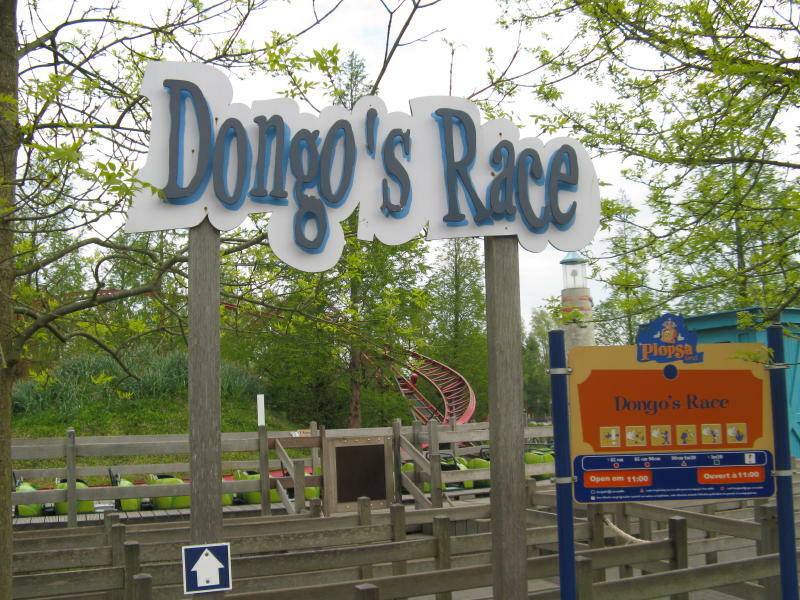 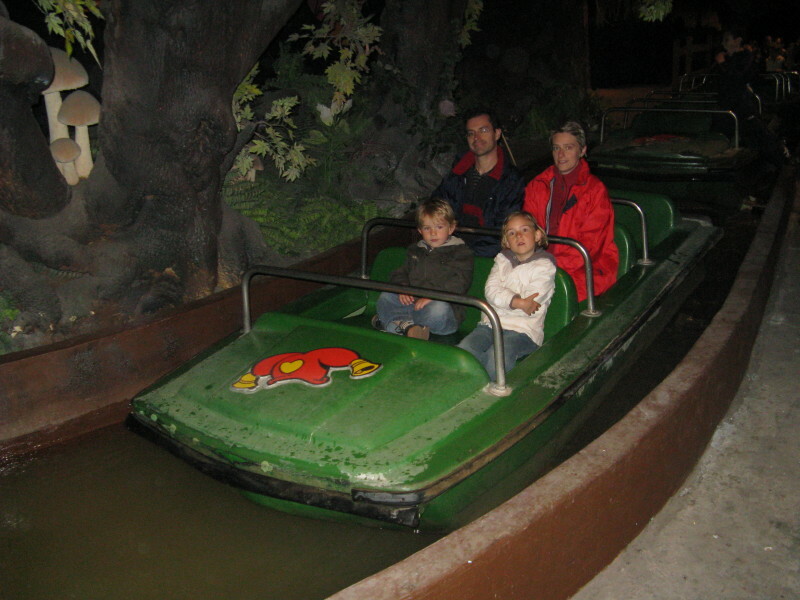 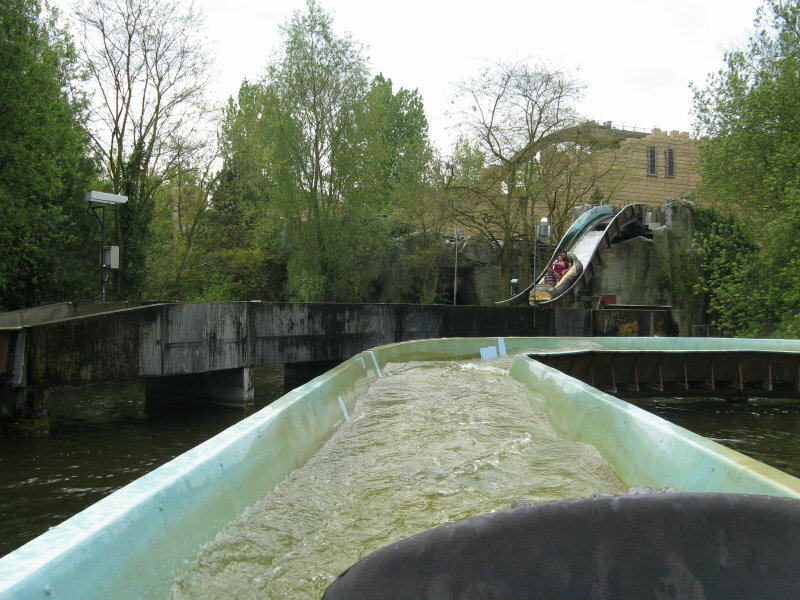 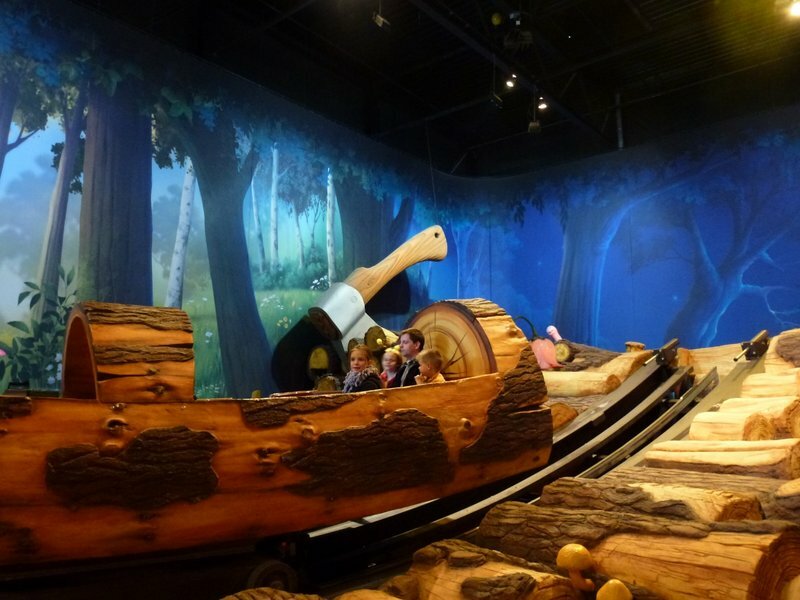 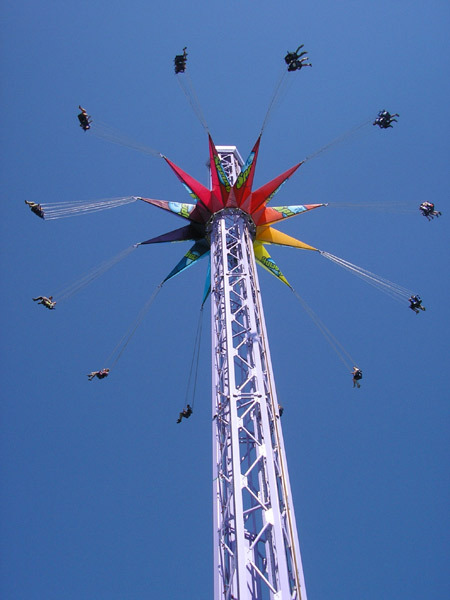 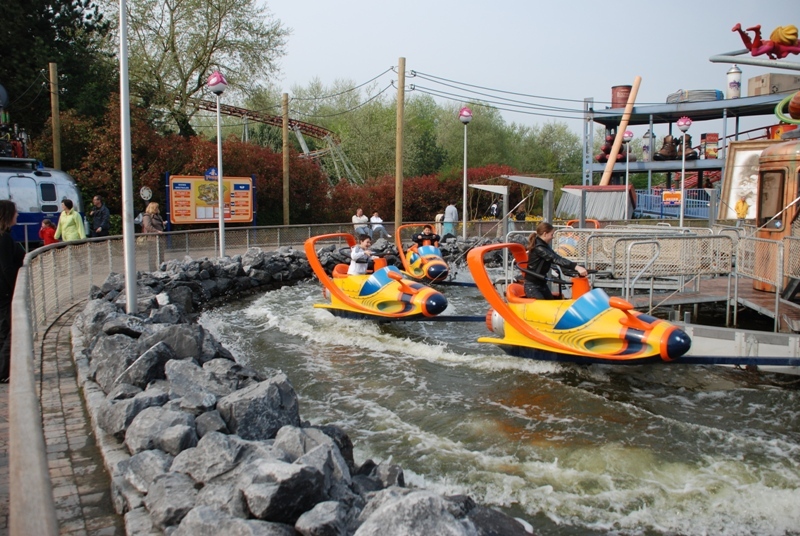 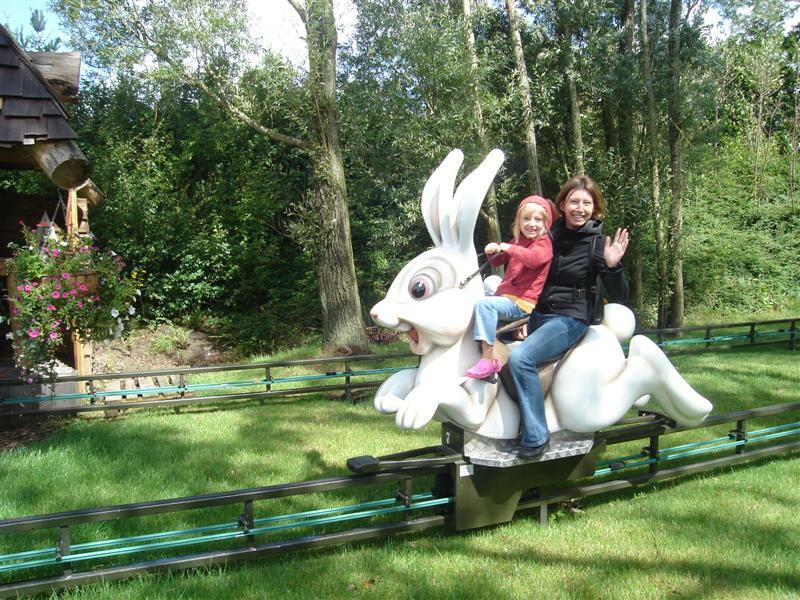 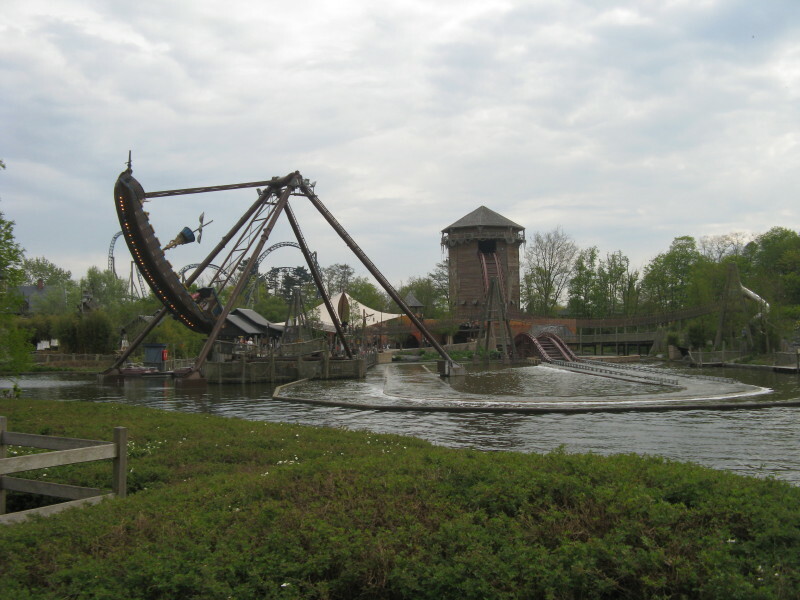 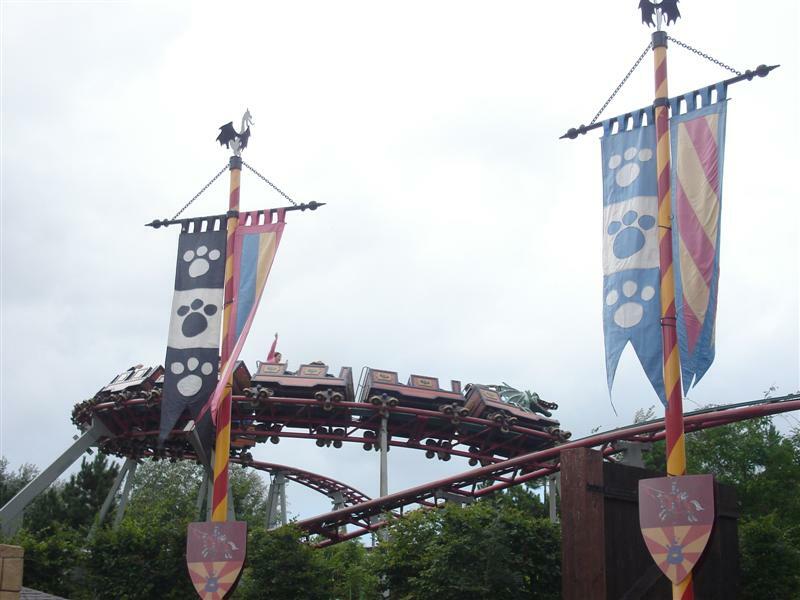 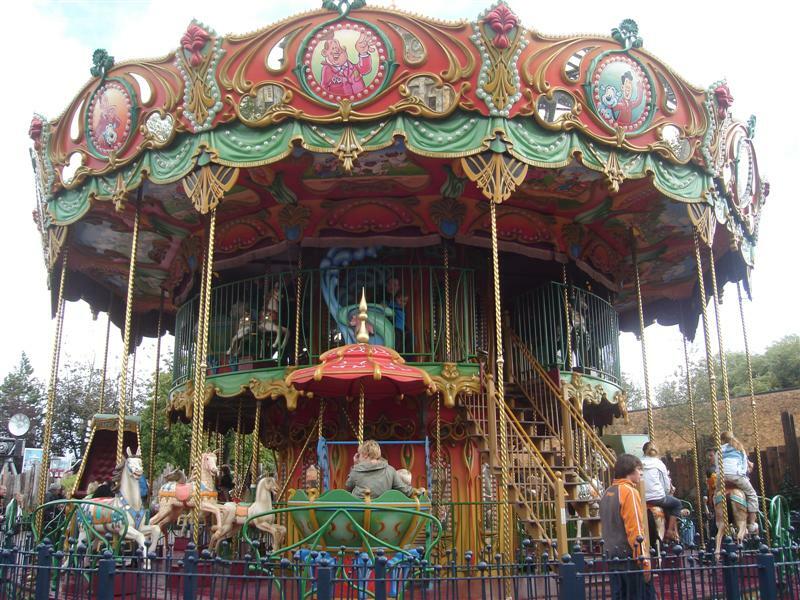 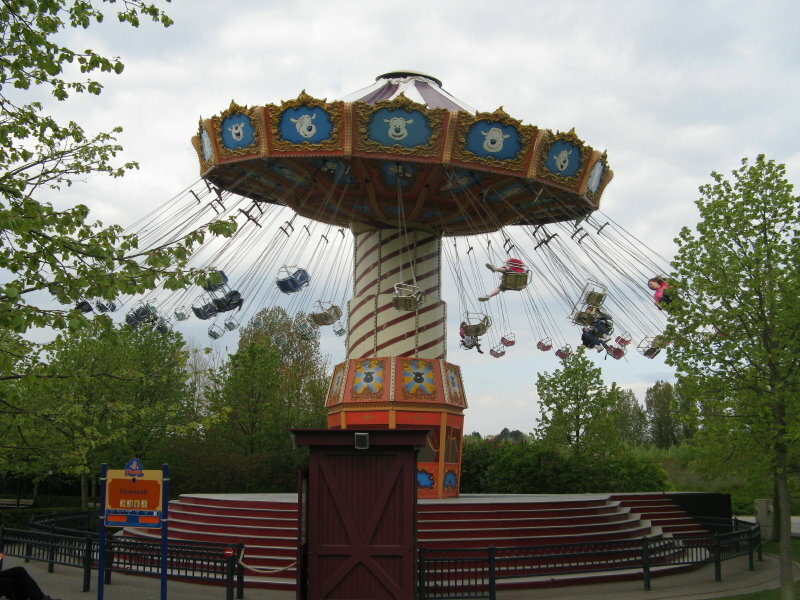 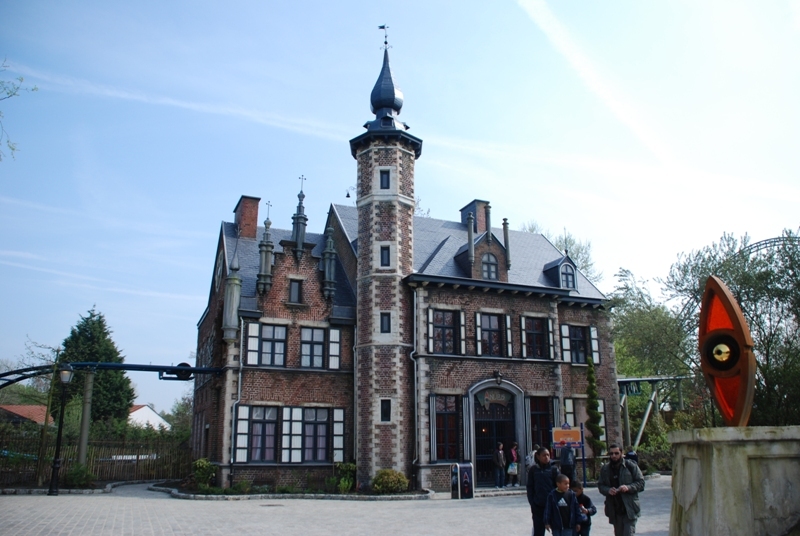 But a park enthusiast of any age would find Plopsland de Panne a great day out.